The Rock and Roll Hall of Famer was also the guitarist for the band. 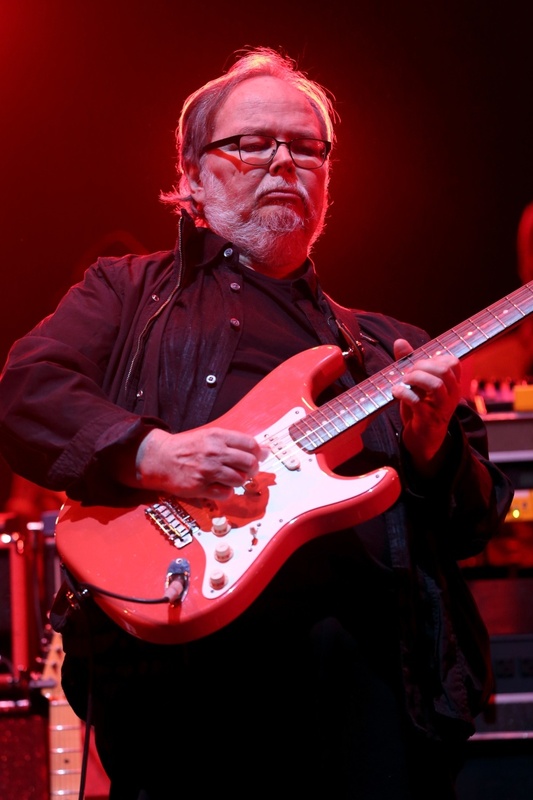 Walter Becker, the co-founder and Guitarist for Steely Dan has passed away at the age of 67. His website was updated to show his passing. He was inducted into the Rock and Roll Hall of Fame in 2001 alongside his bandmate Donald Fagen. Below are some of the band's memorable performances.